An excerpt about the 2001 violence, from a book originally published in Hindi, which is now available in English as ‘Is That Even A Country, Sir!’. It was the fifth day of the new year. In the afternoon, Yakku looked out of the window of his taxi and shouted, “Mr Writer, happy new year has happened in Dhankheti!” A little joy was also mixed in his voice. The neighbourhood of Malki-Dhankheti was about 200 or 250 metres on the slope above, on the road which goes on to join the national highway. 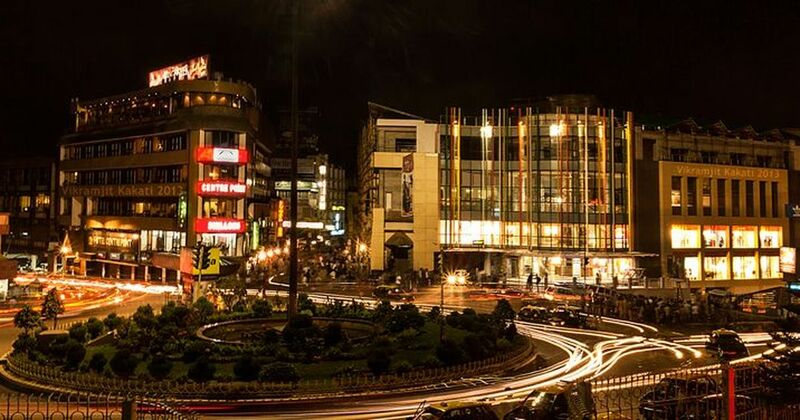 When we ran up, we saw police standing in front of Aristo, Shillong’s largest store for electronic gadgets. An ambulance was about to carry away three corpses. A small crowd of people was peering in through the windows and seeing them for the last time. One of the dead bodies had a shock of curly hair which was wet –the man had been shot in the head. The shops nearby didn’t shut down, no one seemed shocked, the police did not stop traffic, and no one was searched. The young Nepali boy who worked as a cleaner in Aristo was saying that that of the five boys of the HNLC who had shot up the store with AK-47s, two had been barefoot. Three store employees (two Bengalis, one Nepali), one customer and one kwai-vendor on the street outside had died. The customer, Jonas, was a student at Delhi University. Home for Christmas holidays, he had been buying a cellphone when the firing began. On the other side of the police cordon the floor was sticky with blood. In the mess were a few red shoeprints, and the stench of gunpowder and charred flesh hung about the store. The employees were looking on at everything with stony eyes but were seeing nothing. The backrests of two chairs behind the counter were sieved with gunshots. One bullet had pierced the tinted window of the shop, exited on to the street outside where the kwai-vendor was. In one corner of a wicker chair, I came across a large quantity of congealed blood. This was where Jonas had fallen. Opposite the chair stood two new televisions with their backs to it; slivers of flesh were stuck to the perforations on the television-backs. There were two large pools of blood on the floor, which had been covered by advertising banners. Suraj, the photographer working for Meghalaya Guardian, was inside. When I shook hands with him I could feel him shiver. Shashwat tried to avoid the blood by climbing on to a pile of advertising banners but leapt backwards and stood gazing as if there were a deep pool in which he was drowning. Underneath the banners lay the body of the Nepali employee, which the ambulance was going to take to the mortuary on its next trip. The man’s arms were strangely twisted, as if he had been trying to fly to avoid the bullets. A policeman started towards Shashwat who abruptly turned away and hurried out. Outside, the incident was steadily acquiring new versions. Some Khasi boys were saying, “The rifles were shining in the sunlight and, before leaving, the assailants flashed a V for victory sign.” But it was an extremely cold day, blanketed with fog. This massacre hadn’t been carried out to protest Indian imperialism, or to bring the demand for a separate state to the prime minister’s notice. 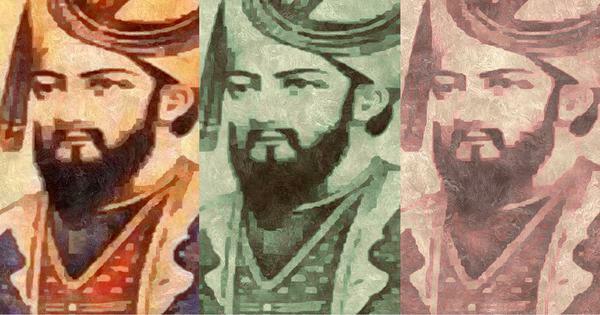 It had been done only – only! – to extort money. The militants had sent a demand notice to store-owners before Christmas like they did in all the other years. As always, the police knew but, this time, for reasons unknown, they had decided to take action. Notices were recovered from thirteen such businessmen. The drunk young boy who was going around distributing the notices was arrested, beaten mercilessly and sent to jail. The police then sent news of the extortion, along with a list of the stores targeted, to newspapers and news channels. A CRPF company was stationed in Dhankheti for the protection of the storekeepers. The massacre had happened a day after the CRPF company had left. He also gave out the information that extorted money was being used by the militant leaders to add to their personal property. They have farmhouses in Ri Bhoi, he said, and coalmines in Lad Rymbai in Jaintia Hills. The militants lend money on interest to the very businesspeople from whom they extort, he claimed, and many big businessmen are themselves custodians of the militants’ money. The police superintendent had his eyes on the coincidence that two Khasi youth died that day in the action. He was using that delicate matter to play politics. If there was information about the murderers, what was being done to bring them to book? In reply, he made a politician’s appeal: “The Khasi community must itself decide if it wants to continue living alongside the snakes who have killed their own brothers.” The government’s response to the massacre arrived that same evening: The HNLC may be a banned organisation but the doors of dialogue still remain open. The women also regretted an old incident in which they had supported the HNLC. The HNLC had held up an all-women branch of the State Bank of India. But, before the militants could vanish with the loot, the employees of the branch had demanded a song from the film Kaho Na Pyar Hai. The boys had all lined up like obedient children, sung the chorus from “Kaho na pyar hai” and, saying “bye bye sisters”, had left. The syiems also issued statements that they rejected the support of the HNLC in their struggle to have the monarchical system reinstated. The march of the women’s organisations put the HNLC under pressure. It apologised for the deaths of the two Khasi boys but branded the three murdered dkhars as criminals whom they had been duty-bound to punish. In the following week, these words appeared on walls in the city: “Don’t simply talk about extortion, oppose it”. Then, a police outpost was attacked and four policemen were killed. “The HNLC should come to the site of the massacre, to where blood was spilled, and try to separate the blood of the Khasi and the dkhar.’ This was said by Robert D Lyngdoh, an MLA from Shillong. I stayed silent. What his question actually meant was: Are we here to count corpses and be traumatised on a daily basis? Abuse that had long been held back was on its way. The torrent would break upon me at any moment. Yet, abuse was better than silence. I said, “For a workout of our sensitivities.” But, instead of abusing me, Shashwat became grave. Excerpted with permission from Is That Even A Country, Sir! 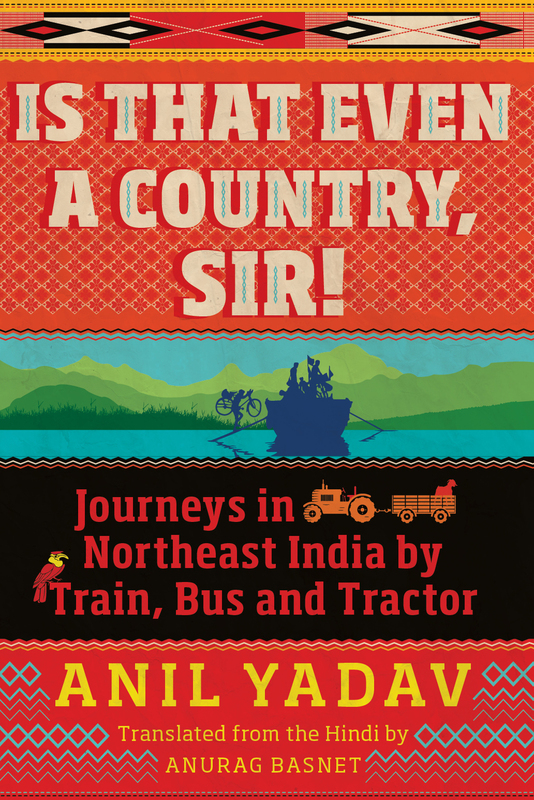 : Journeys in Northeast India by Train, Bus and Tractor, Anil Yadav, Translated from the Hindi by Anurag Basnet, Speaking Tiger Books.